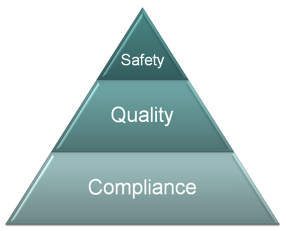 Medical Device Software Safety, Quality, and Compliance: What Really Makes A Difference? A look into the importance of high-quality software in the medical device industry. 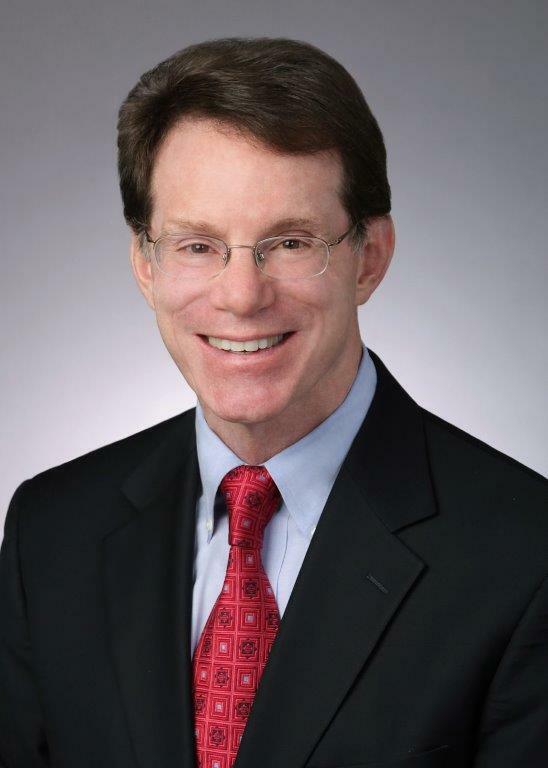 Payer organizations face a host of issues in the conversion to ICD-10. What you need to learn before thinking about seeking Medicare reimbursement for a clinical trial.